MySQL Workbench is a unified visual tool for database architects, developers, and DBAs. MySQL Workbench provides data modeling, SQL development, and comprehensive administration tools for server configuration, user administration, backup, and much more. MySQL Workbench is available on Windows, Linux and Mac OS X.
MySQL Workbench now provides a complete, easy to use solution for migrating Microsoft SQL Server, Microsoft Access, Sybase ASE, PostreSQL, and other RDBMS tables, objects and data to MySQL. 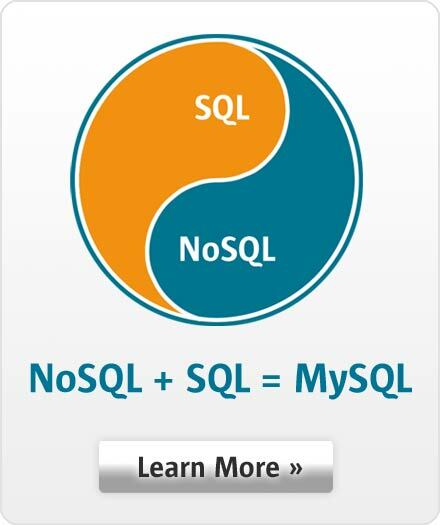 Developers and DBAs can quickly and easily convert existing applications to run on MySQL both on Windows and other platforms. Migration also supports migrating from earlier versions of MySQL to the latest releases.